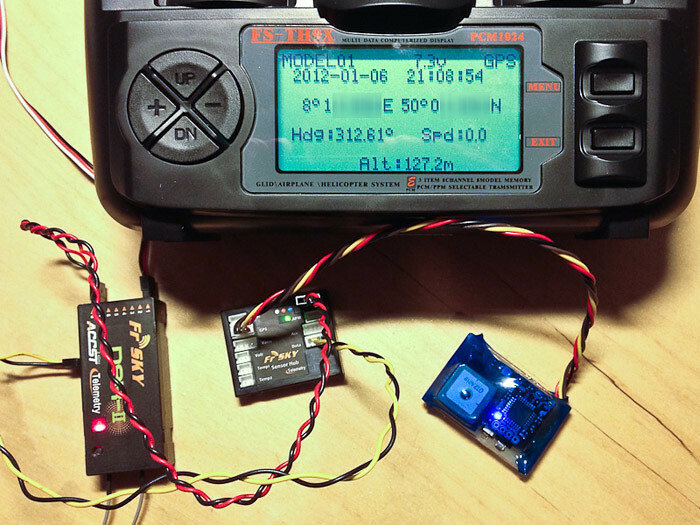 Following last year's rediscovery of radio controlled flight, I've recently become enamored with the hacking/mod potential of the downright bargain priced 9-channel FlySky FS-TH9X transmitter (also sold as Turnigy/Eurgle etc). The original 2.4GHz RF module and firmware are quite useable, already making this a fairly capable piece of kit considering the price. However, it becomes a truly remarkable tool when equipped with an open source replacement firmware and the FrSky telemetry capable RF module replacement. For a very moderate investment and with the willingness to do a few intermediate level hardware modifications, you end up with a package providing features that even many top-of-the line, brand name transmitters are lacking. While going through the huge thread over at RCGroups and some related content, I stumbled upon a post by (Jo)Hannes a.k.a. der-frickler detailing a custom GPS module he built for the FrSky Telemetry Sensor Hub - in order to receive real-time GPS data in his transmitter display and overcoming a temporary backorder situation with the original/OEM FrSky GPS sensor. I figured it would be nice to build upon that quite inspired hack and not only to be able to view the corresponding GPS data (such as height and speed) in the transmitter display - averting your eyes from your model while you are flying can be rather tricky if not downright disastrous during high speed low altitude sweeps - but also to have a log of all collected GPS data for later analysis and visualization. 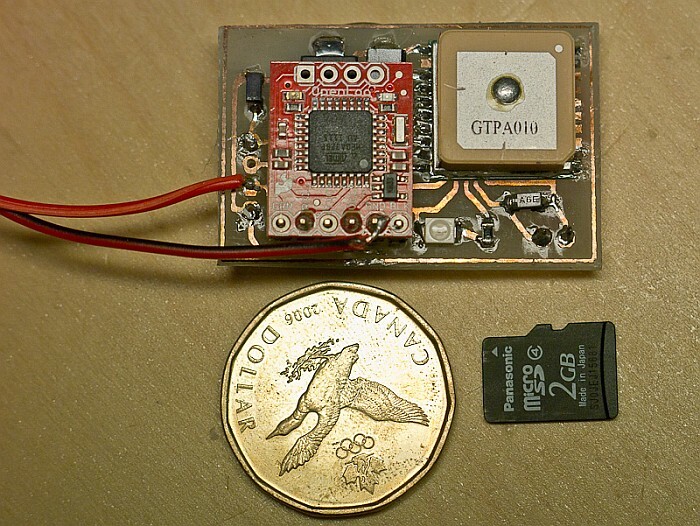 Further possibilities include using the OpenLog board to directly log the data stream from the telemetry sensor hub - this could be done within the transmitter at the return channel, removing the necessity for a separate logger in each model and allowing to capture not only the GPS data but also the data from the other sensors. Thanks to the open protocol used by FrSky, this would seem a relatively benign challenge. your GPS-Logger with FrSky-Hub output is very nice. What is the baud rate which is transmitted to the SensorHub and which NEMA sentences are used (GGA,GNS,GSA,..)? What update Rate is used? 1Hz, 5 or 10Hz? 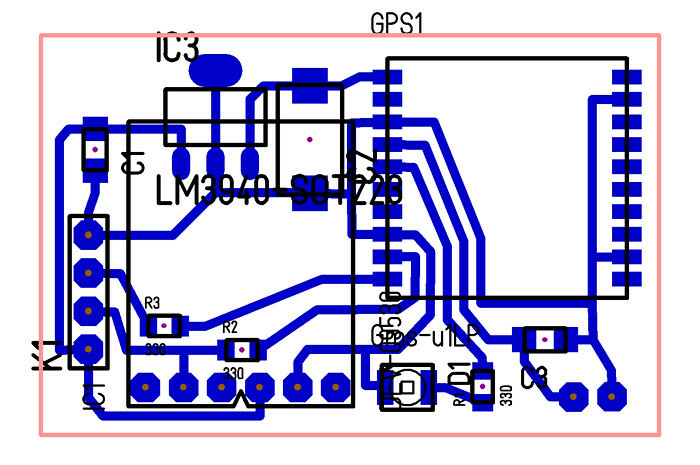 I'm trying to use one of my many GPS modules with the FrSky sensor hub, but don't seem to get it to work. I've tried 4800, 9600, 19200, 38400, 57600 and 115200bps, 1Hz and 2Hz, I never get anything on the telemetry display. So I second Stephan's question, what exactly did you set your GPS to (baudrate, update rate, NMEA sentences) to get the FrSky sensor hub to accept it? I don't expect the sensor hub makes use of all of the NMEA sentences, I figure just RMC sentences would be sufficient but have not tested what the minimum requirements are. Update rates above 1Hz could cause trouble at 9600 baud. Also, if the GPS sensor is coming up from a cold start, it may need a minute or two to download the almanac and start outputting the first position fixes. 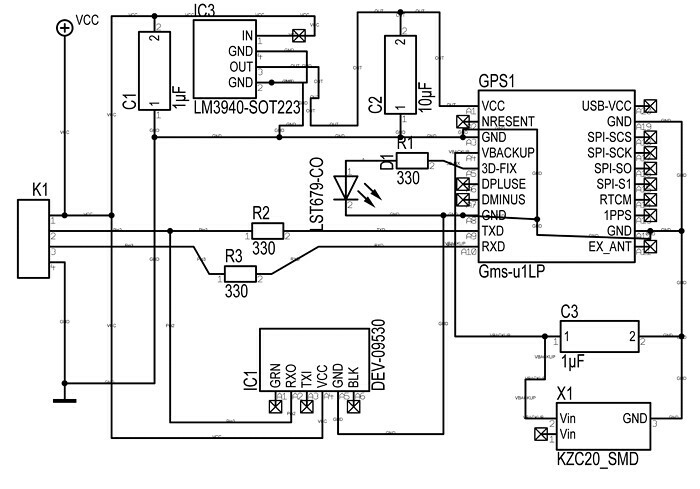 Are you able to intercept the GPs output to verify it is working as intended? Hope this helps! OK it's all good, see here for pics! Hi greymfm76, thanks for your comment. The photo was made with an unmodified version of the gruvin9x firmware. I don't remember the exact revision number, but it was from January 2012.